1059 S. Big Bend Blvd. When Stephen Gontram opened Harvest nearly fifteen years ago, it set a new standard for St. Louis dining with its emphasis on seasonal American cuisine. 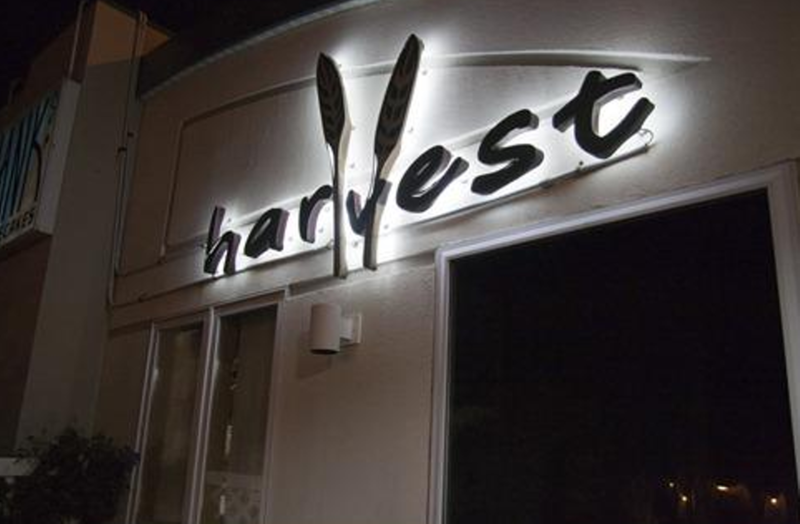 Gontram sold Harvest a few years ago to his executive chef, Nick Miller, and under Miller and his executive chef, Brendan Noonan, Harvest continues to stand out amidst an increasingly crowded field of restaurants featuring local, seasonal fare. Meat, seafood and game preparations are sure bets, and the bread pudding might be the best dessert in town. The award-winning wine list features good selections for most budgets. Are you ready for the entrée? Ian reassesses Harvest. Tuesdays-Thursdays. Continues through Feb. 28. 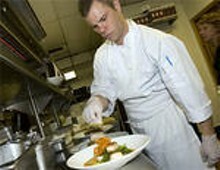 Harvest, 1059 S Big Bend Blvd., Richmond Heights, 314-645-3522, http://www.harveststlouis.com.